“The UCU local association notes that existing UCU policy on migration and labour markets recognises the social, cultural and economic value of migration and opposes all forms of racism and the Points-Based Immigration Scheme. By approving motion 5 at the last congress 2016, UCU has asserted its commitment to “campaign with other trade unions, NUS and community groups for the overthrow of restrictive legislation which affects international students and staff and no change in the immigration status of EU residents if UK leaves EU (point 7: “Treatment of international staff and students at the last UCU congress”). This policy, however, does not explicitly refer to a commitment to defend the free movement of labour, including for all workers in higher education. The UCU local association further notes that the existing free movement of labour within the European Economic Area (EEA) is seriously threatened by the EU referendum vote to leave. If this is ended, EEA staff will be drawn under the Points-Based Immigration Scheme, meaning that they will be subject to the same continual visa restrictions, employer-sponsorship arrangements, and monitoring mechanisms that our international colleagues already face. Similar barriers will likely be placed on UK nationals living in or moving to the EEA. 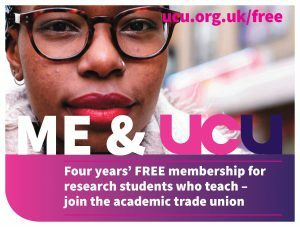 The UCU local association believes that the end of freedom of movement of labour would represent a significant worsening of the condition of present and future EEA staff in the UK. Any restrictions on freedom of movement of labour, and our right to work without discrimination based on nationality, will put increasing competitive pressure on EEA staff, and thus affect staff as a whole and weaken our union. It will also have a detrimental effect on the educational experience and academic life, which are critically enriched by the intellectual and cultural contribution made by the international staff and students. The UCU local association] therefore agrees that, while continuing to campaign against the Points-Based Immigration Scheme, we must defend existing free movement arrangements, both within and without the EEA. promote planned solidarity activity with non-EU colleagues at campus level to demand improvement of immigration support for all non-UK staff. Permanently guarantee that for the indefinite future there will be no change in the employment or student status of any current EU/EEA Member State and Candidate Country staff and students arising from any change introduced as a consequence of the Brexit negotiations. Permanently guarantee that for the indefinite future this university/college will not implement any changes in the academic qualification, residential or fee conditions concerning students applying from EU member states and Norway or Switzerland, whatever the results of the Brexit negotiations. Campaign as a major European country to maintain free movement of labour and people across all 28 current EU Member States. 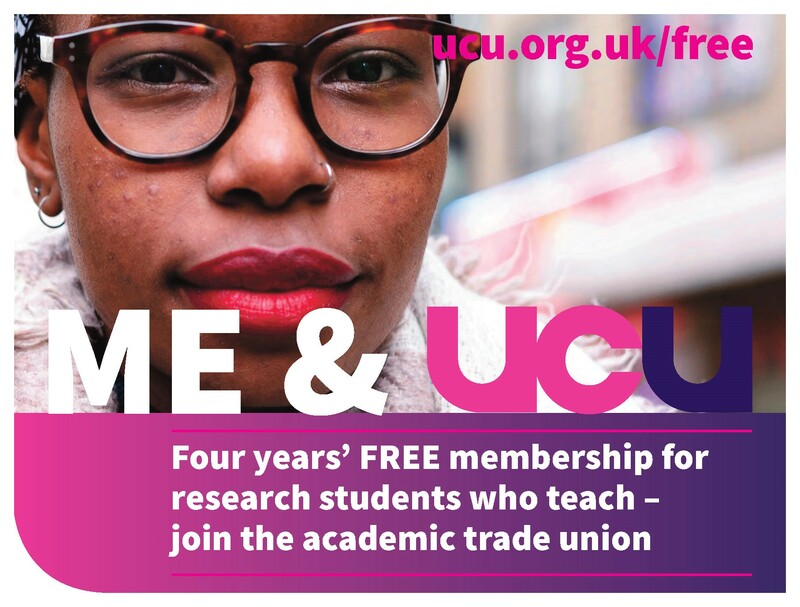 Meet with the UCU, UNISON and other trade unions within the university/college to discuss the most effective ways of jointly campaigning for the right to remain for all EU workers and students living in the UK and to maintain Freedom of Movement of Labour across the current 28 EU Member States. 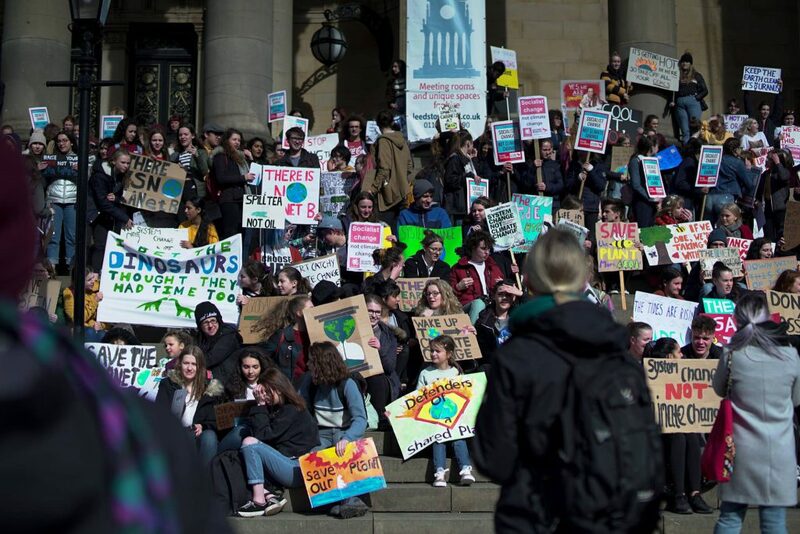 The general feeling of the Leeds UCU committee was one of disappointment that a small majority of the national union’s higher education committee is considering backing down on taking action. We don’t believe that the promised ‘working together’ on the gender pay gap and on reducing casual contracts is strong enough. The national union has been engaged in joint working on issues of gender equality and casual contracts with the employer in the past. This work, while laudable, has generated a series of reports but little real action. The union’s claim is for a 5% increase to address a 14.5% cut in pay since 2009. When the national average vice-chancellor pay rose by 6.1% last year, why should we accept 1.1%? In offering 1.1%, our employer (UCEA) rejects the Retail Price Index (RPI, currently around 2.0-2.2%) as a statistically unsound measure yet argues for an RPI-based increase in tuition fees. The recent victories at Coventry University (where staff who were put on FutureWorks agency contracts will now be offered Coventry University Services employment contracts and UCU will once again be recognised for those staff) and at Hull College (where 142 staff were threatened with redundancy but, following negotiation with UCU, the college has confirmed that it no longer plans to make any UCU members compulsorily redundant) show that we can win with a nationwide campaign of solidarity. If we start a campaign, we need to see it through to the end. The second question turns on what type of action would be needed to shift the employers to put more into the pay bill to arrest a real-terms reduction in pay. If the majority of members voting decide to vote YES to the second question, then the union will call an exam marking boycott in the New Year and some focused strike action to build up to that boycott. (NB the national union has confirmed that the action on external examiners and work to contract still applies until further notice). 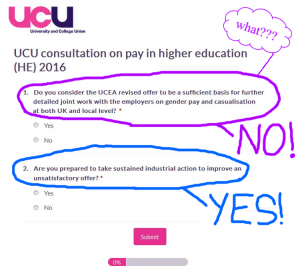 Above all, the Leeds UCU committee encourages members to use this opportunity to make your views known. An open meeting to discuss the effects of the referendum result for university staff and what we can do to support each other. All welcome: EU / UK / international, union members and non-members. 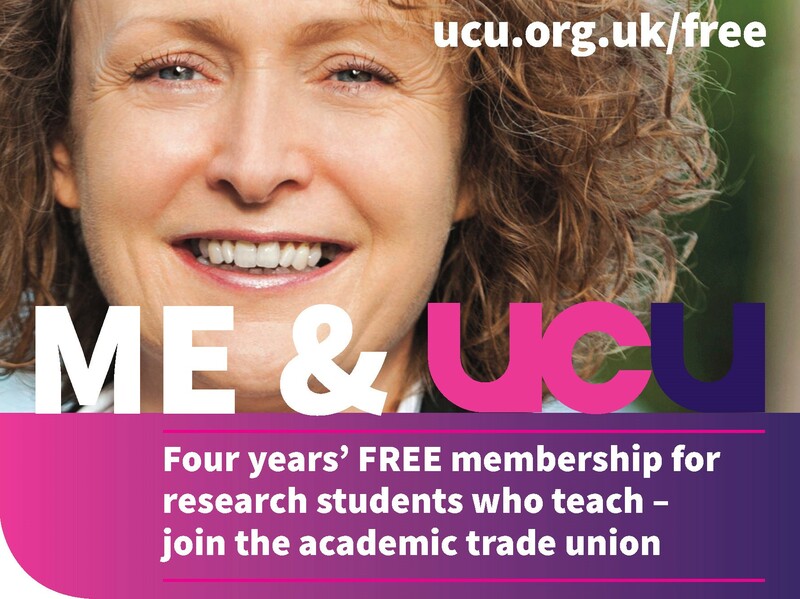 We’d like to invite all UCU University of Leeds branch members to attend the Annual General Meeting of the UCU University of Leeds branch, and to ask you to consider being on the UCU branch committee for the coming academic year or nominating a colleague (with their agreement!). The AGM will be 3.45pm to 5pm on Thursday 16 May (meet 3.30pm for tea and cake), in the Workshop Theatre. 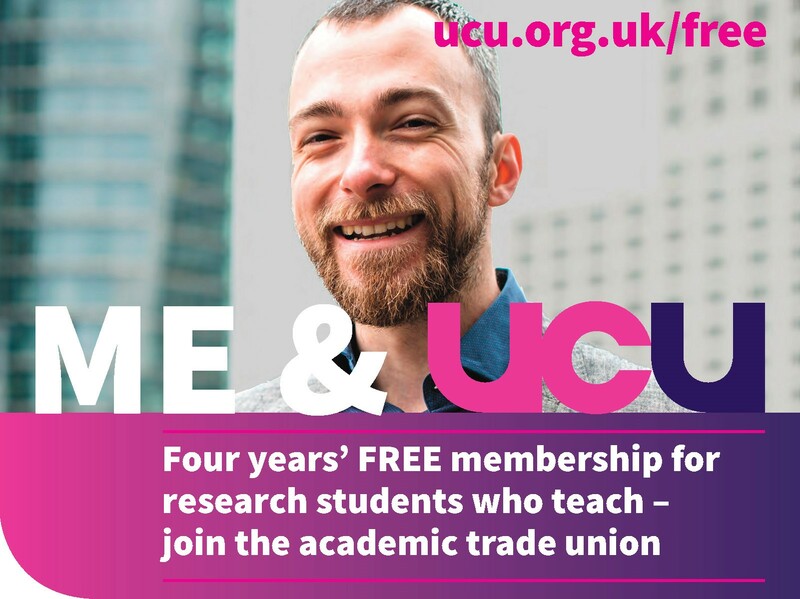 UCU members elect a branch committee each year to shape, lead and facilitate the branch’s member-led campaigns and activities. It really matters that the committee reflects the membership. Organisations that involve an element of self-nomination can end up with white men over-represented – please take this into consideration when deciding who to nominate. If you’re interested and would like to know more, please get in touch with me or one of the current committee members. 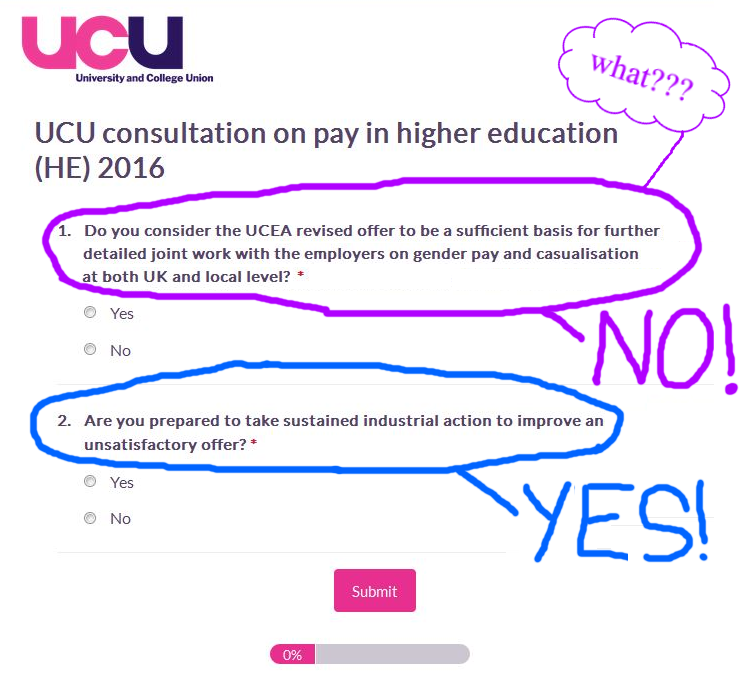 You don’t have to have experience of being a UCU rep to be on the committee. Ordinary committee member (14 spaces). Nominations for all committee positions must be received by the branch administrator by 3.45pm Wednesday 15 May (24 hours before the AGM). A member needs two nominations from members to be eligible to stand for the committee. Nominations can be made by email, or if you wish you can use this branch committee nomination form. You can submit motions for debate or an agenda item for discussion at the annual general meeting. Please send them to the branch administrator before 12pm on Tuesday 30 April. We will send out the agenda for the AGM, including the text of any motions, a fortnight before the meeting.